After what has seemed like the longest Spring in history, (Summer – where were you?!) Autumn has finally arrived and I for one couldn’t be happier about it. 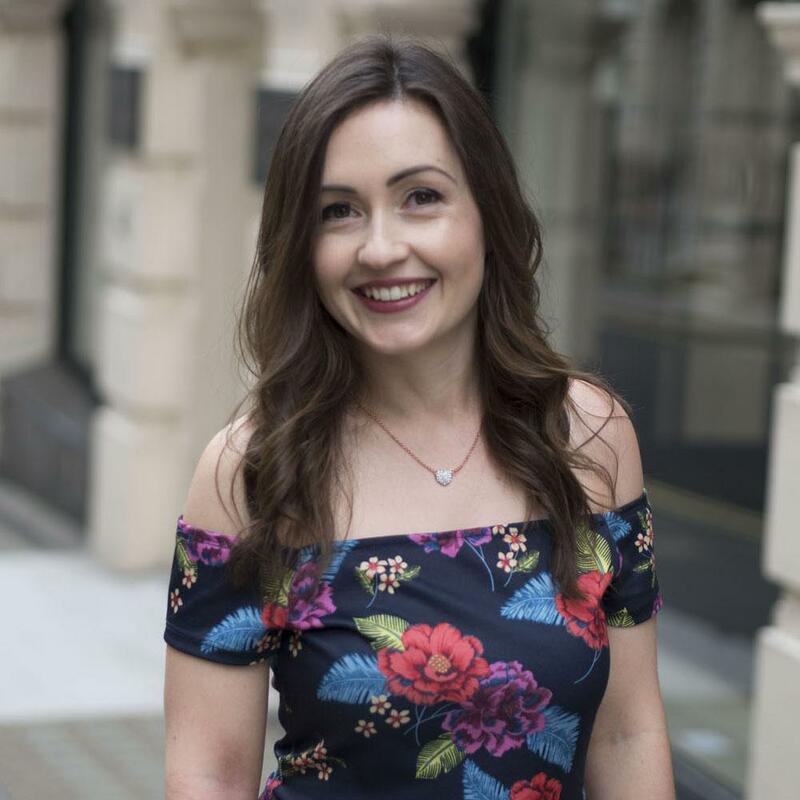 Admittedly it’s a bit rubbish having to get up for work in the dark and it being pot luck as to whether my freshly blowdried hair will survive more than 30 seconds outside, but that can be forgiven because it’s such a cosy, comforting, laid back season. I love lighting a scented candle at this time of year… or 7! I find them so calming, not just because of the smell but also the peace that comes with watching one softly flicker away in a low lit room. 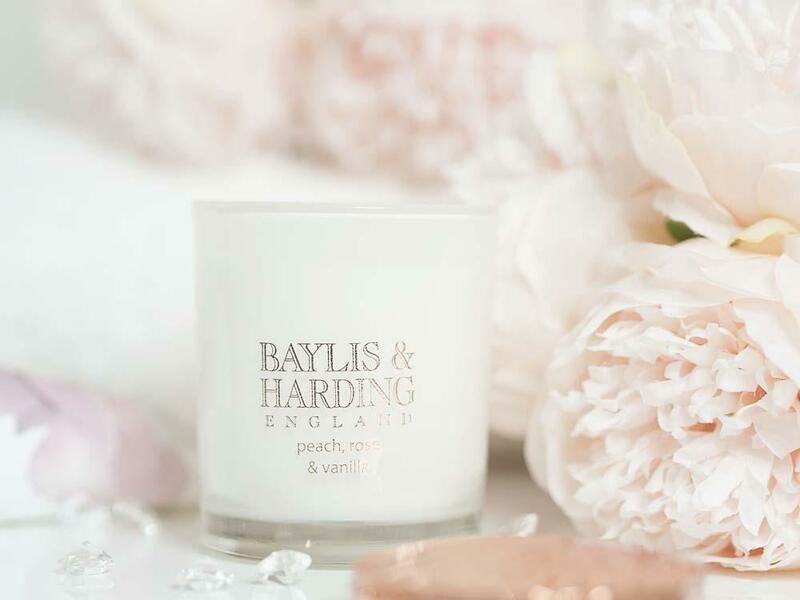 Yankee Candle are my favourite for long lasting luscious scents that fill a whole living space but at the rate I burn through them it can all get rather expensive, so I’ve found Bayliss & Harding to be a more affordable supplement to my addiction. They still offer some lovely scents and pretty packaging but I find that Tesco often put them in the sale at which point I bulk buy! 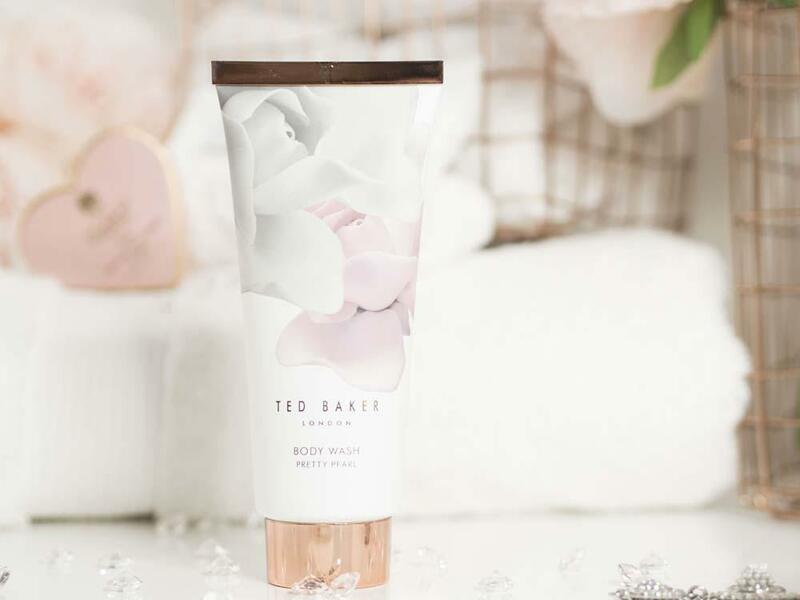 Ted Baker kindly sent me a selection of the new releases from their latest bath and body collection Porcelain Rose which is available at Boots this Autumn, which has given me an excuse to have lots of indulgent pamper sessions recently. 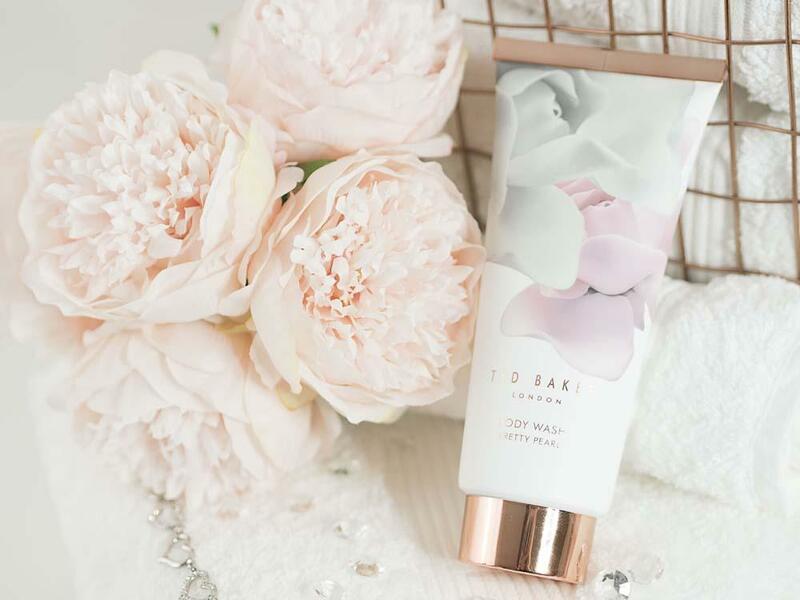 I have been particularly loving the Body Wash and Body Lotion from the Pretty Pearl range (both retailing at £8). Both are really gentle on my sensitive skin and leave it feeling silky smooth, baby soft and smelling delicious too! 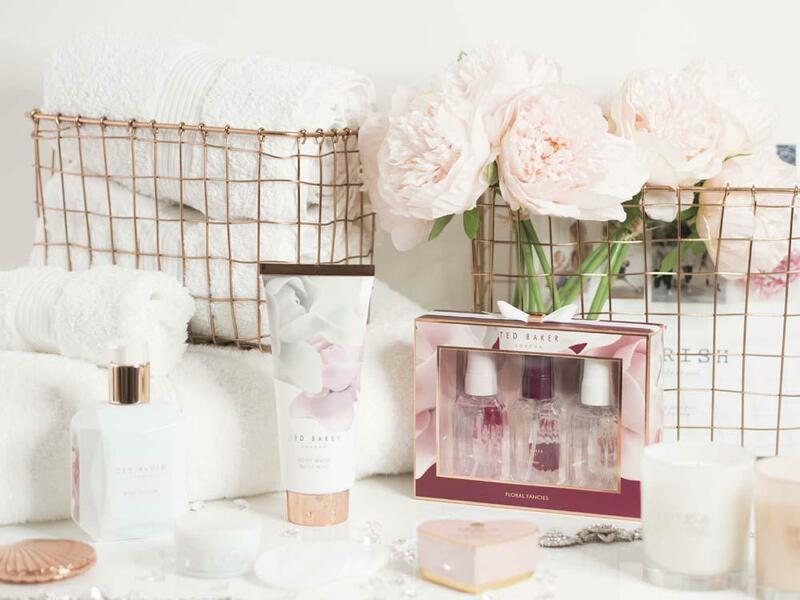 The Pretty Pearl scent is a delicate fruity-floral number with top notes of sweet violet, soft rose petals, patchouli and warm sandalwood and a base of musk and raspberry leaf. 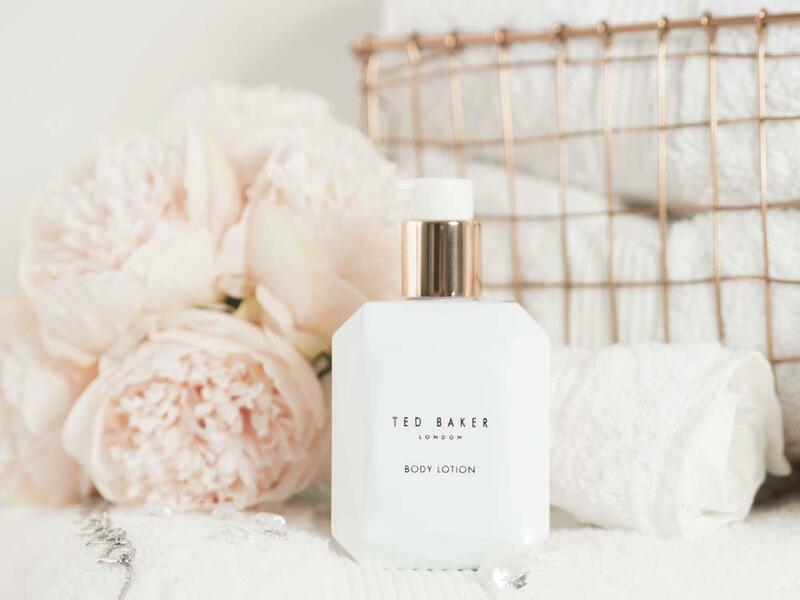 For £20 you can buy a gift set version in a matching beauty bag which contains the body wash, lotion and a matching body spray, so if you’re stuck for a present and know someone who loves a good pamper session you can’t go wrong with this in my opinion! I recently spent a week in a gorgeous cottage in the Peak District. 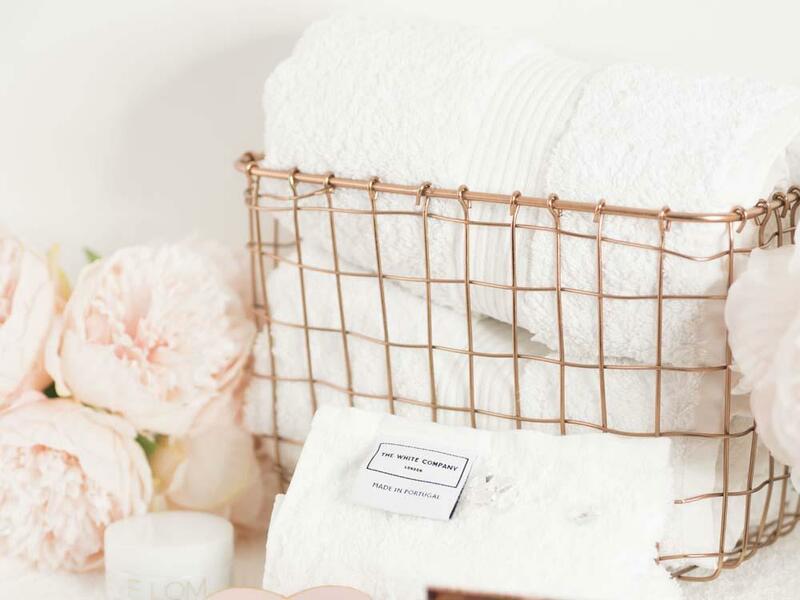 The bathroom had super soft bathsheets that made me realise how old and scraggy my ten year old ones were, so when I saw that The White Company had a sale on I decided it was time to treat myself to a new set. When they first arrived I was a bit disappointed as straight out of the box they didn’t feel all that thick but after a couple of washes however I’m over the moon with them. They’ve fluffed up beautifully and wrapping myself in one is just the best feeling! 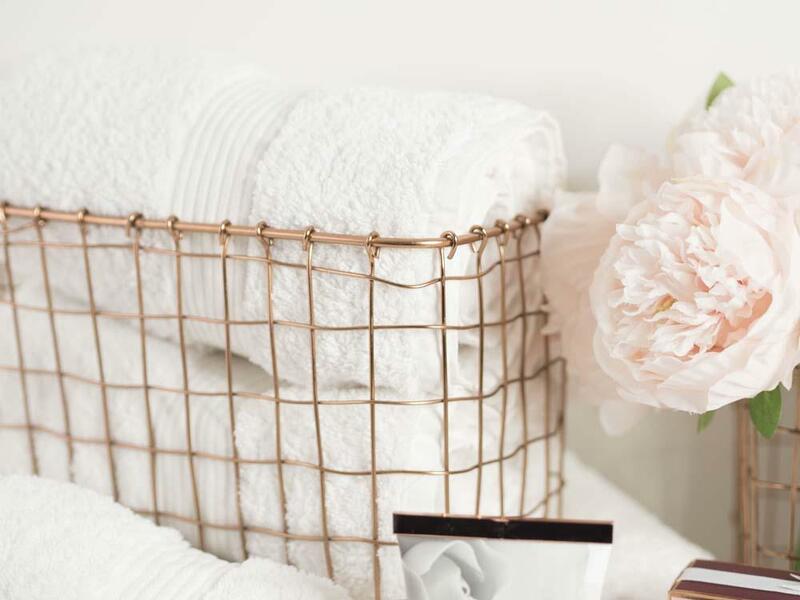 I find the bath sheets just the right size for chilly Autumn days where it’s not quite cold enough to have the heating on, but when you step out of the shower you don’t really want any inch of skin left exposed to the cold. In comparison, the jumbo sized bath towels are the perfect size for my nearly six foot fella who is rather chuffed to have a bath towel long enough that he can wrap himself up in it like a burrito! 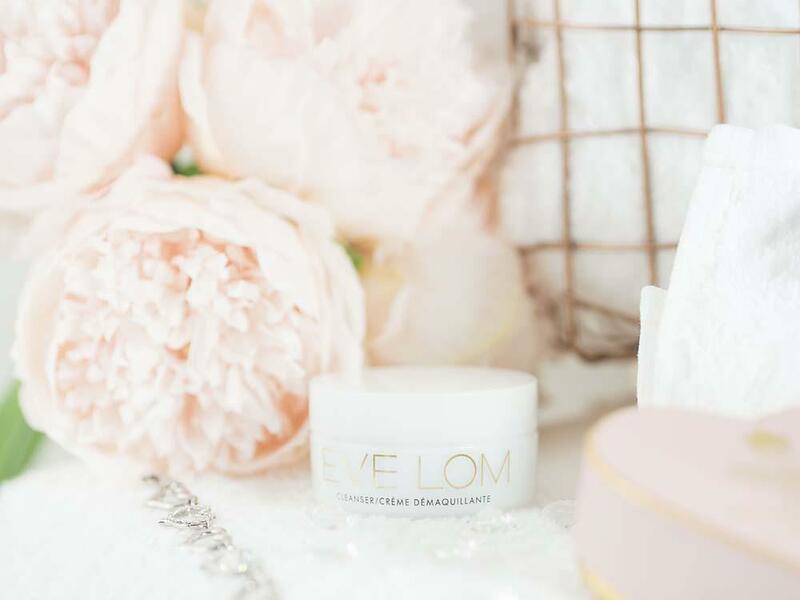 I recently ran out of the facial cleanser I normally use and thought I’d treat my skin to some proper indulgence by trying out a cult beauty product – the Eve Lom Facial Cleanser, which I’d received in a Look Fantastic Beauty Box ages and ages ago! It’s got quite a buttery consistency which applies really well. 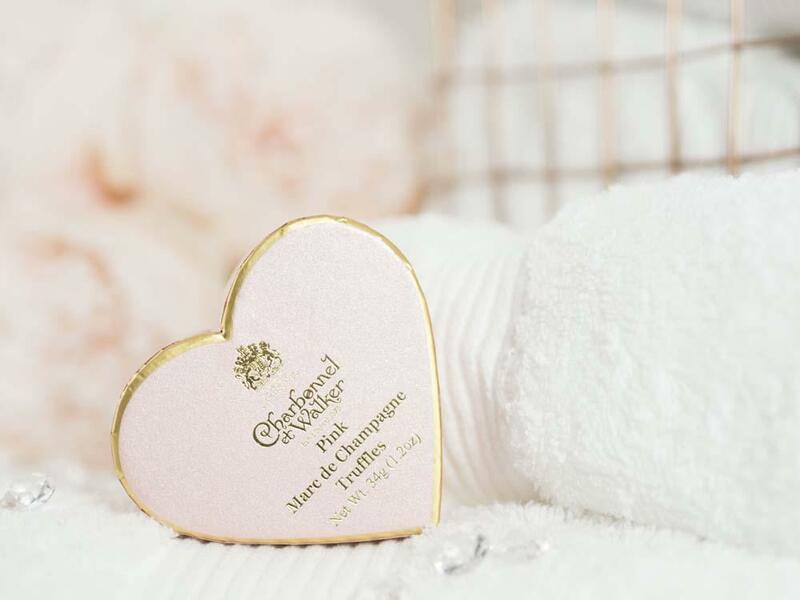 I thought it might leave a greasy residue but when used with a hot cloth to gently remove the cleanser whilst buffing my skin, it feels thoroughly cleansed afterwards and super soft, as if it’s been treated to a nice drink of water. The only thing I’m not too keen on is the eucalyptus and chamomile scent. I can see why people rave about this product but it is expensive at £55 price tag for a 100ml pot, although I would say that a little does go a long way. Another fantastic cleanser that I’d recommend if you can’t stretch your budget is the The White Company’s Super Balm Gentle Daily cleanser. (Reviewed by me here.) 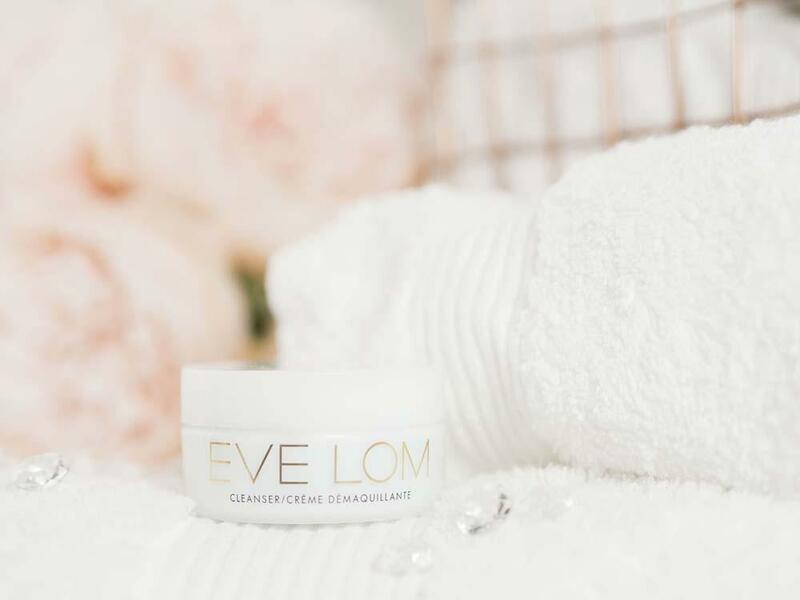 It doesn’t exfoliate like Eve Lom’s version but still does an incredible job and is £25 for 150ml, so the daily hot cloth cleansing treatments can continue even when my pot of luxurious Eve Lom cleanser eventually runs out! I love putting together gift boxes full of things I think people will love and no matter who I’m compiling it for, I always end up including some of these truffles. They just look so pretty and special! Sometimes you just have to indulge yourself a little bit too though don’t you? Even if my occasion was simply that it had been a long day! Are you loving the change of season? What are your favourite ways to relax and unwind at this time of year? 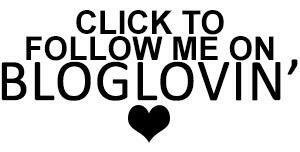 *Disclaimer: This post contains PR samples where marked with an asterisk, all other products were purchased myself. As always no matter how I received them, all reviews, thoughts and opinions are 100% my own.